When it comes to the color pink, we're the first to admit that it's not always an easy color to pull off. Not only is it bright and tough to mix into a look, but it can often read as girlier and more saccharine than edgy and cool. 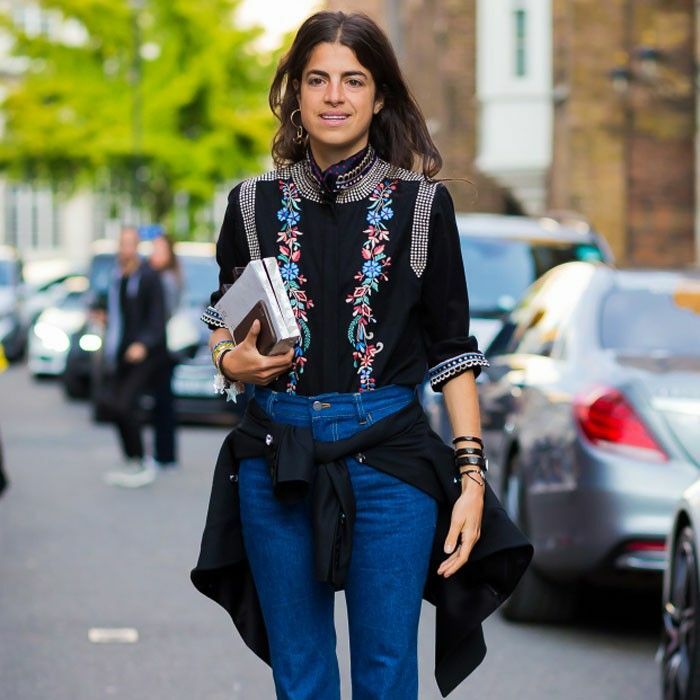 It's for this very reason that our eyes perked up when we saw that J.Crew was challenging one of our favorite style muses, Leandra Medine, to wear the color for a week. 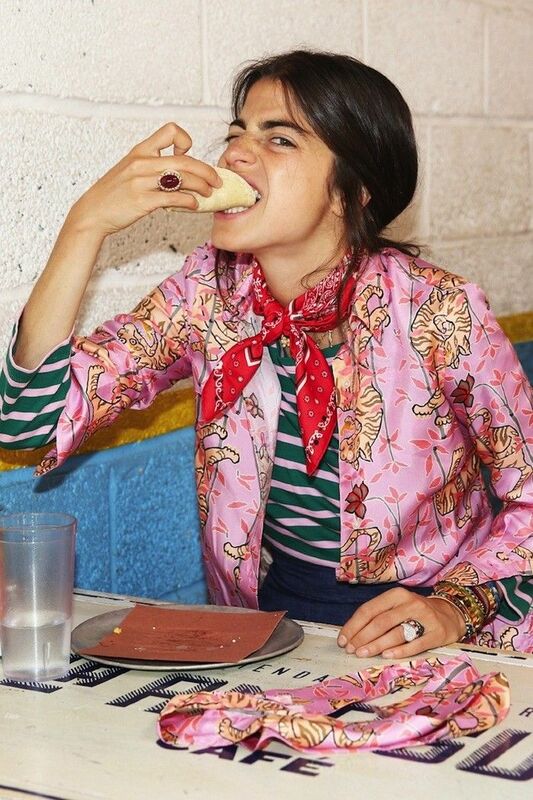 We're constantly getting style inspiration from the brains behind Man Repeller, so this challenge was guaranteed to give us some pointers on how to pull off some of the pink pieces we've been eyeing this season. It did not disappoint. Keep on scrolling to get a sneak peek of the five looks and to shop the cool featured pieces, and then head over to the J.Crew blog to see the rest of the photos! Pink and green have never looked so good together. These classic chino pants make a pretty statement in rose pink. This fresh printed silk top is perfect for the pajama dressing trend. If you're going to wear stripes, why not go bold with this sweater? If you're looking for a top with a whimsical retro print, you've met your match with this pick. How would you incorporate a pink piece into a look that fits your personal taste? Tell us in the comments below!